Always a car in your area ready to driven. 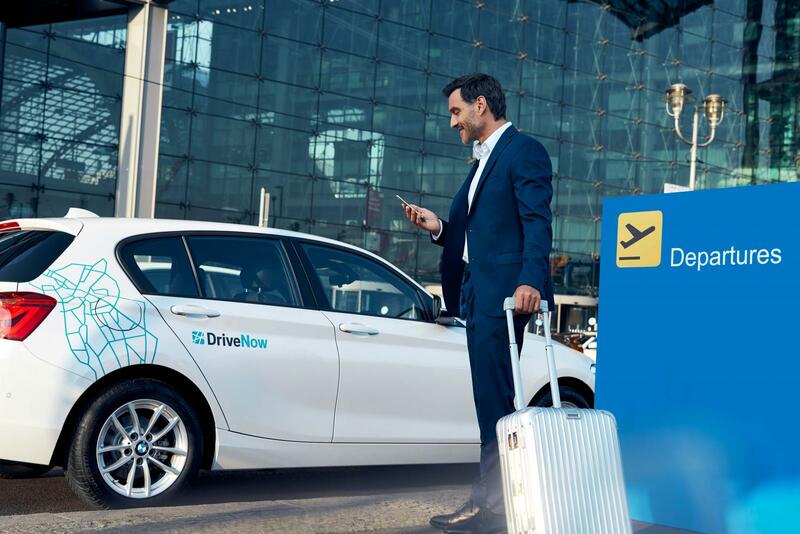 Last minute car rentals are a thing of the past, at DriveNow we offer premium rental cars at affordable rates no matter when you book. We have standard pricing on our rentals so we don’t change our prices if you need a car today or in 15 minutes. 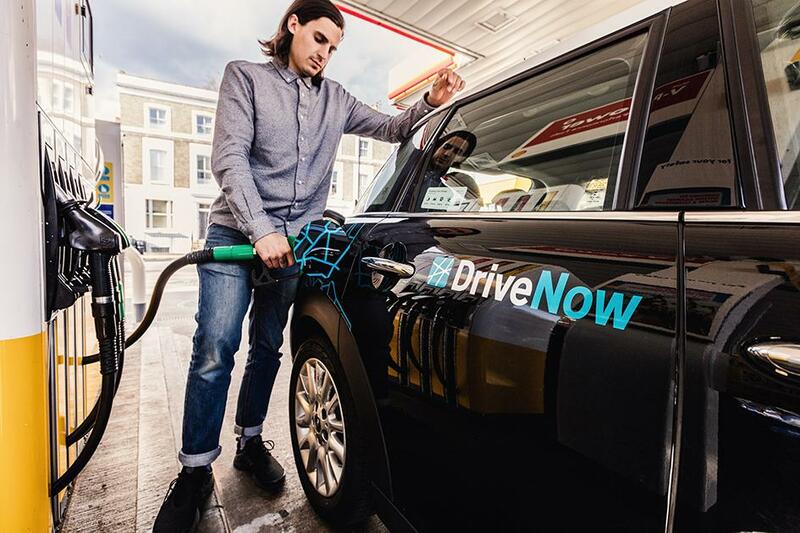 DriveNow makes it easy to get a rental car exactly when you need one. 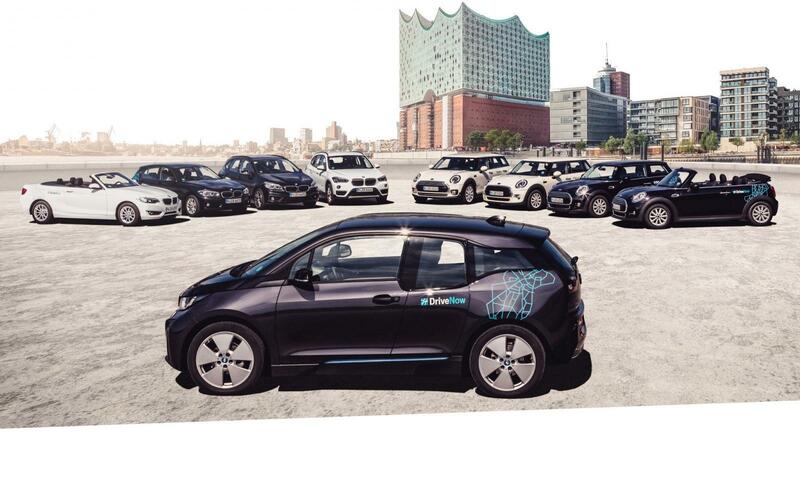 We offer car sharing service a new type of car rental where you can rent cars that are parked all across your city. 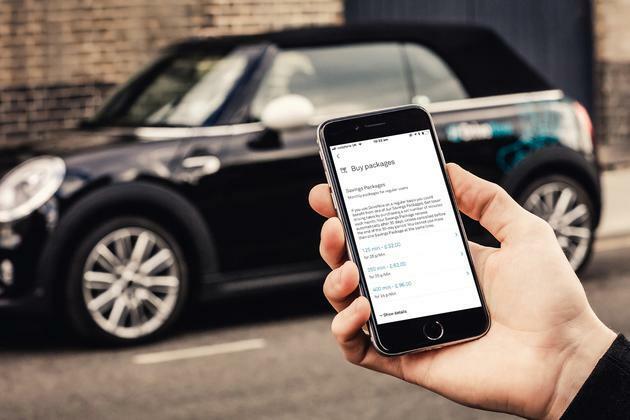 Simply find a car near you, reserve it and star driving. See which cars you will be able to find in your city! 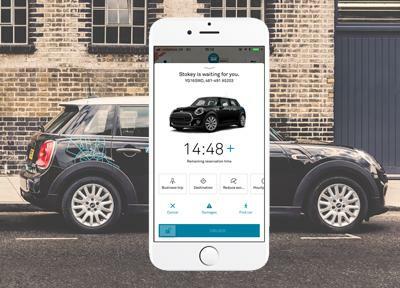 How it works, just download the app and reserve a car parked near you! Also we offer hourly and daily packages where everything is included in the price; insurance, fuel, parking, service, and a premium car. 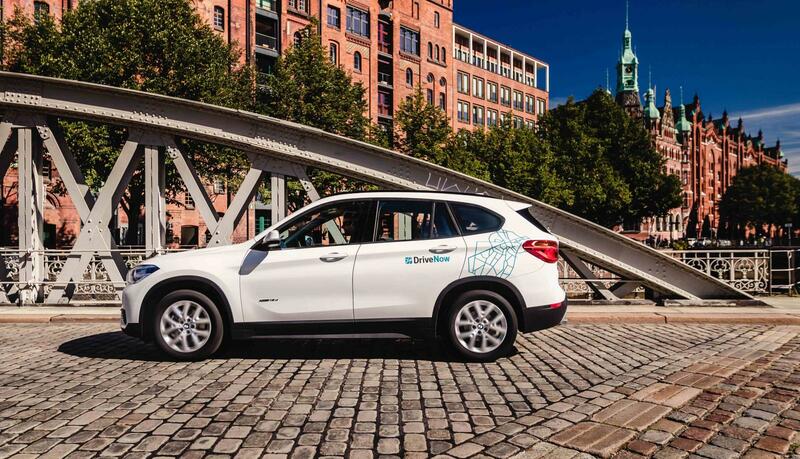 So you don’t have to worry about hidden fees or being charged extra for a last minute car rental! Register and start driving last minute! 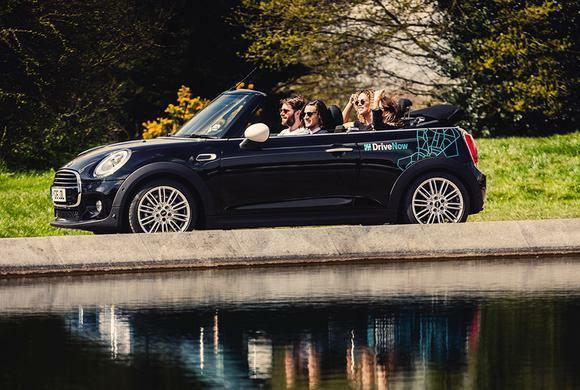 Discover our BMW & MINI fleet!